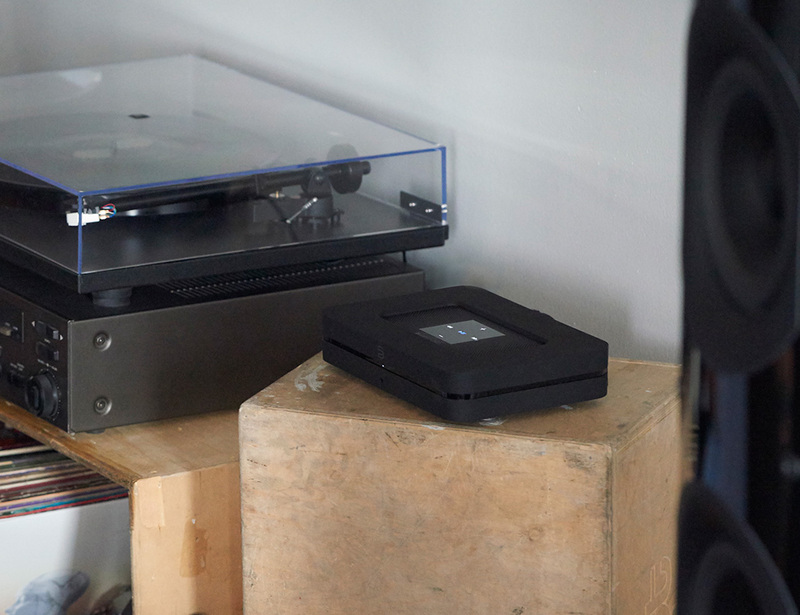 Access all the music in the world with NODE 2 from Bluesound. 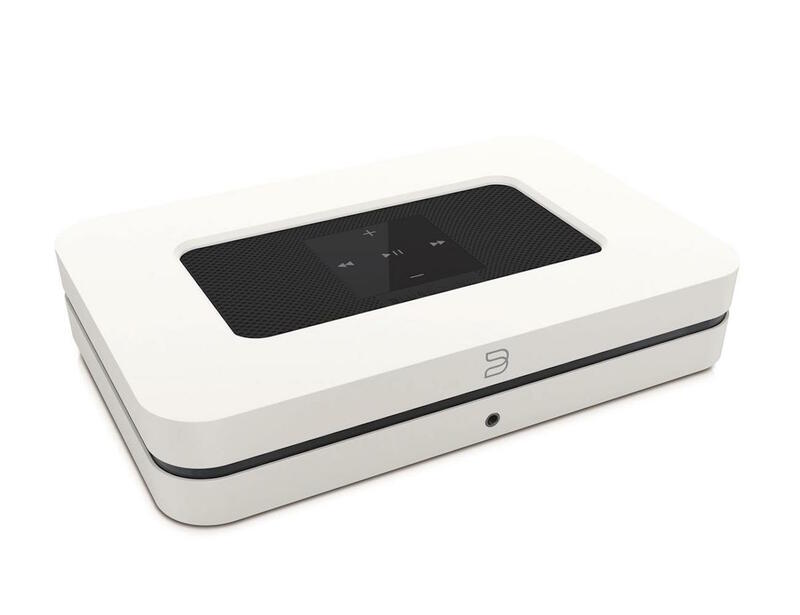 Complete with a sleek design and minimalistic buttons on the top panel, this music player allows you to listen to music from any stereo system or computer in your home. 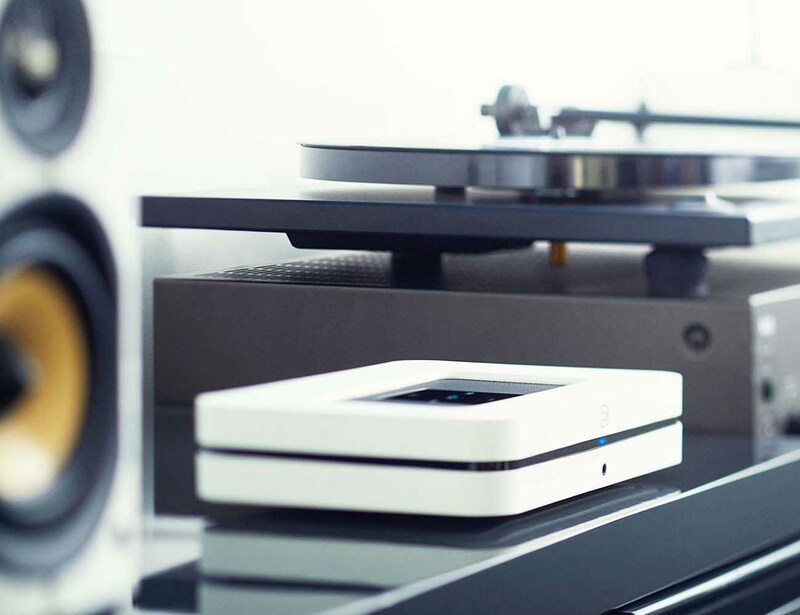 Listen to your favorite records, tapes, CDs, or even music apps, and cloud music services with NODE 2. 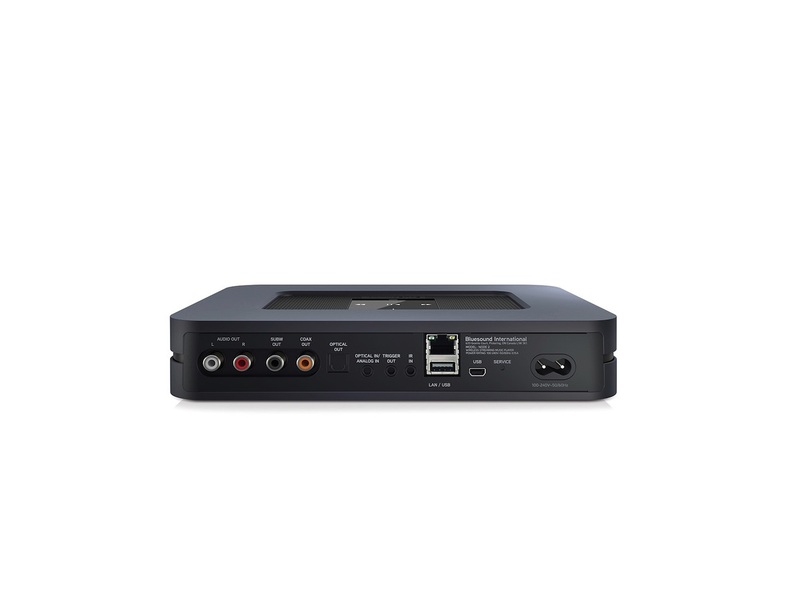 Analog and digital input/output along with super fast Wi-Fi means that you can connect to just about anything with no skipping or delays. The intuitive Controller app is available for Android and iOS and a browser version is available. Coming in black and white, NODE 2 delivers precise and clear high res audio no matter how high you put the volume.